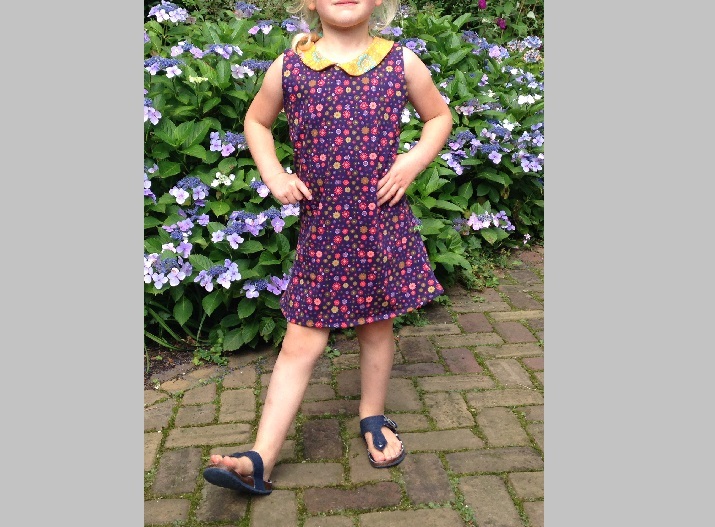 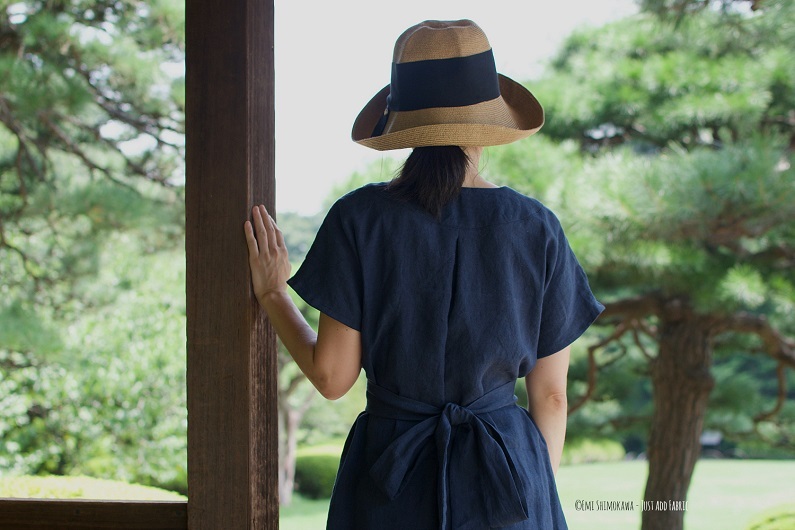 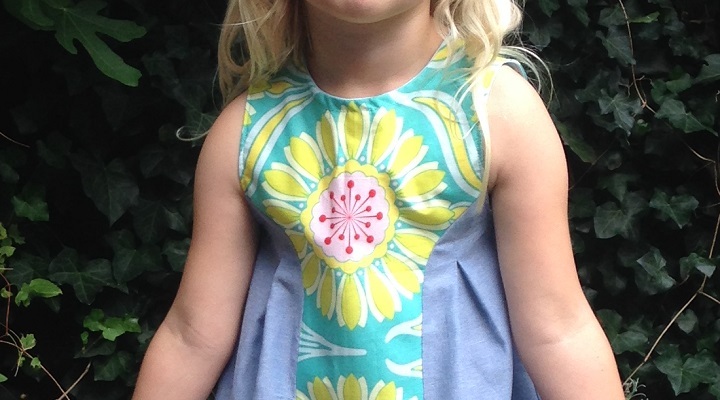 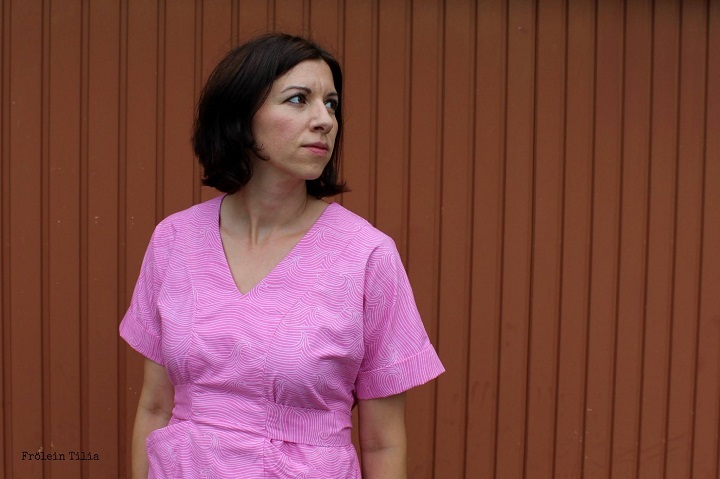 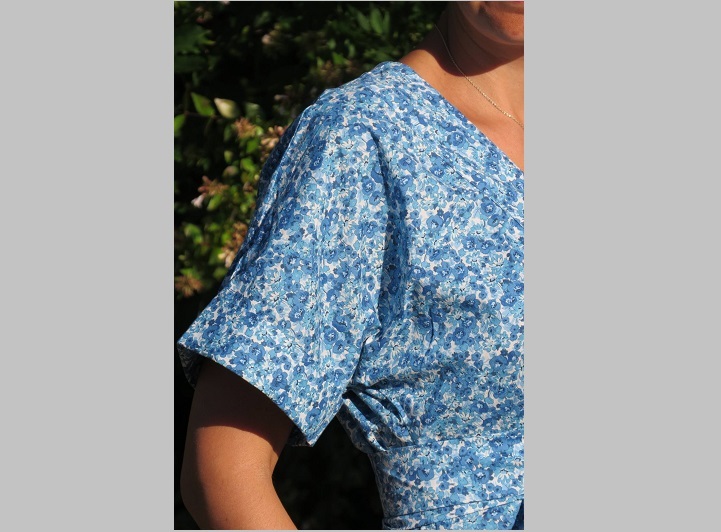 The Dadaïsme Dress is here! 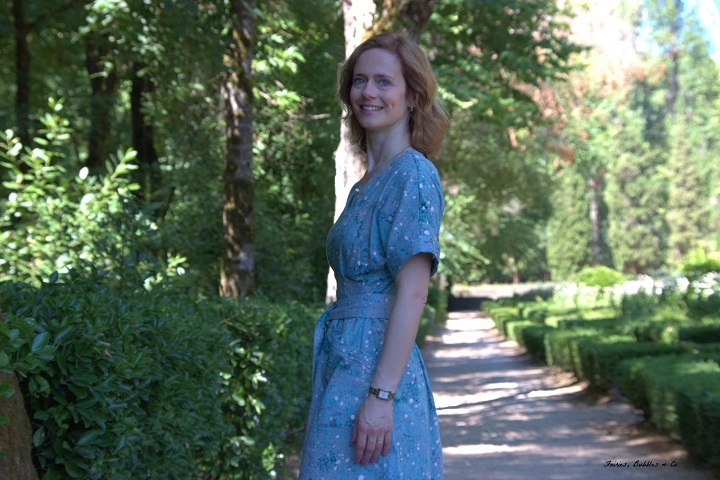 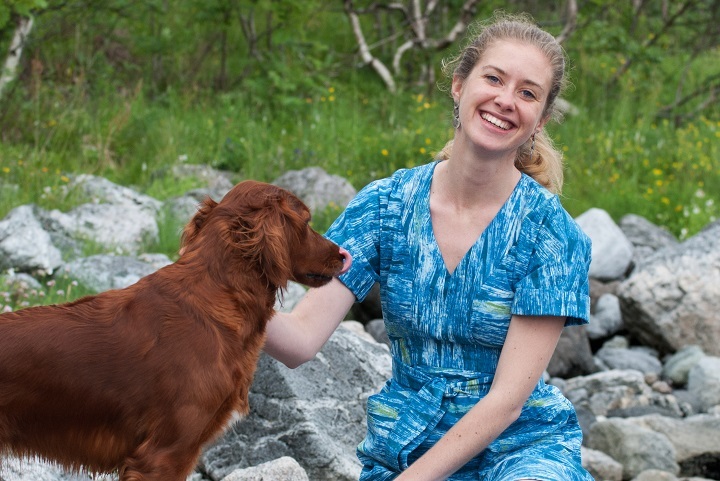 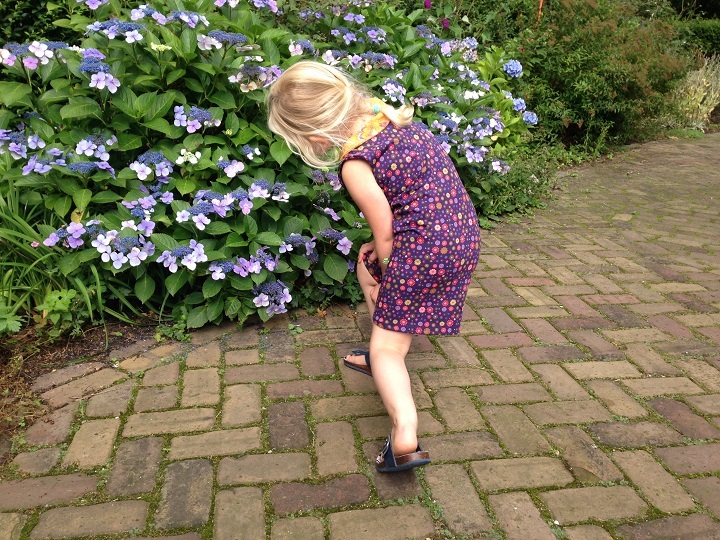 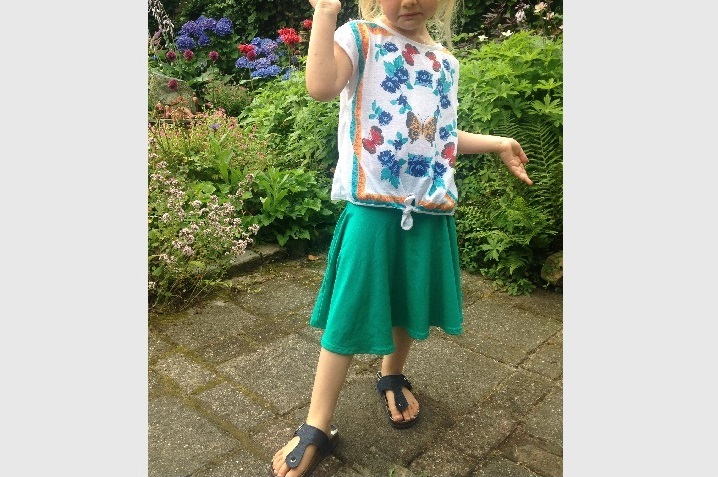 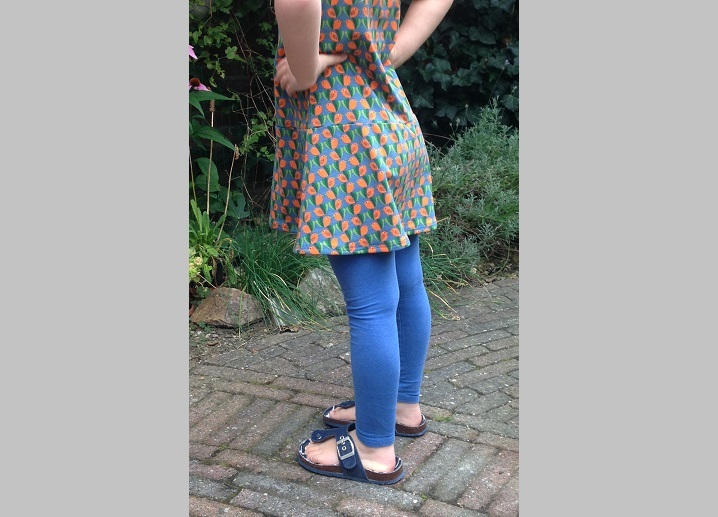 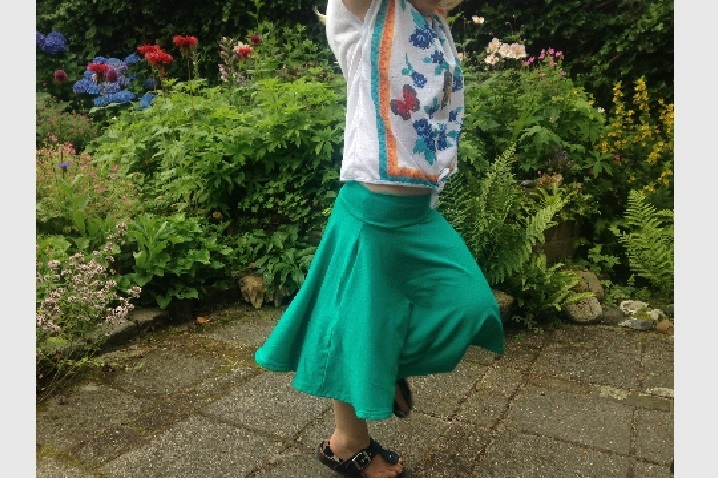 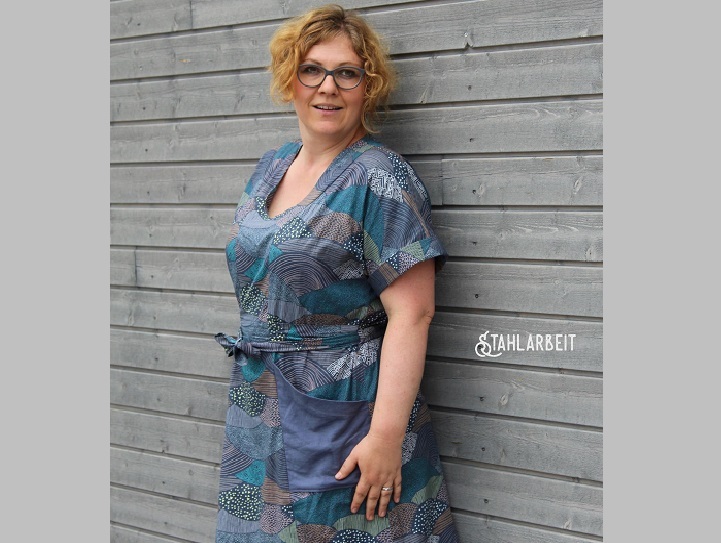 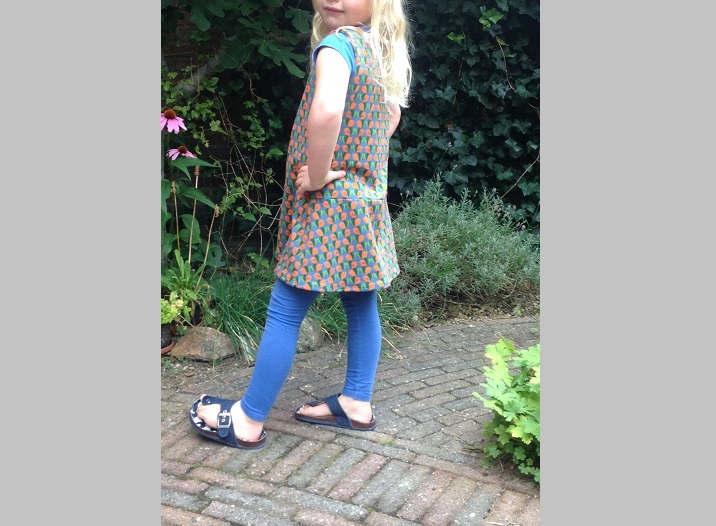 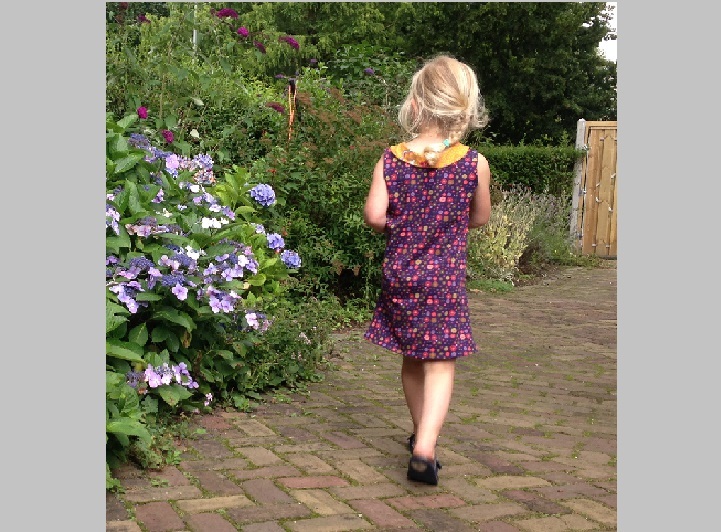 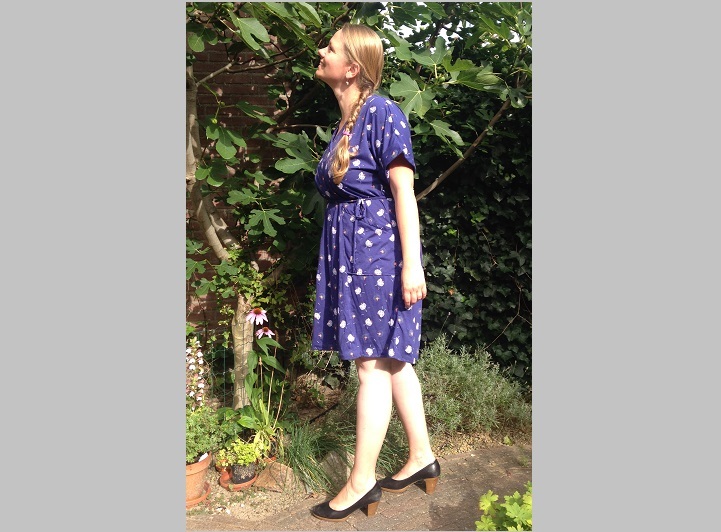 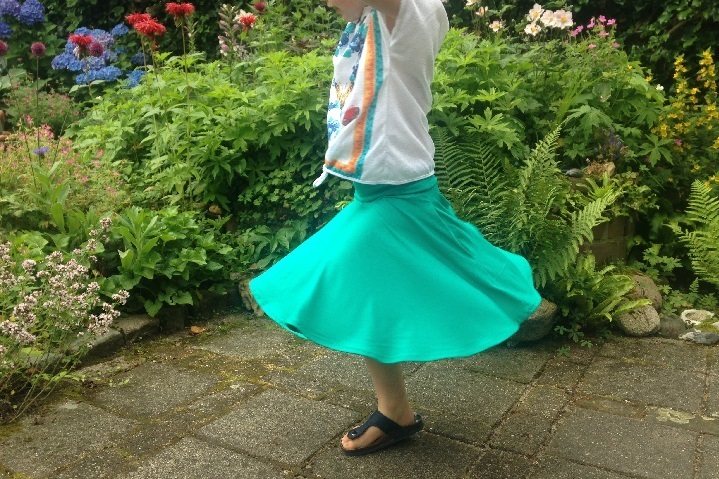 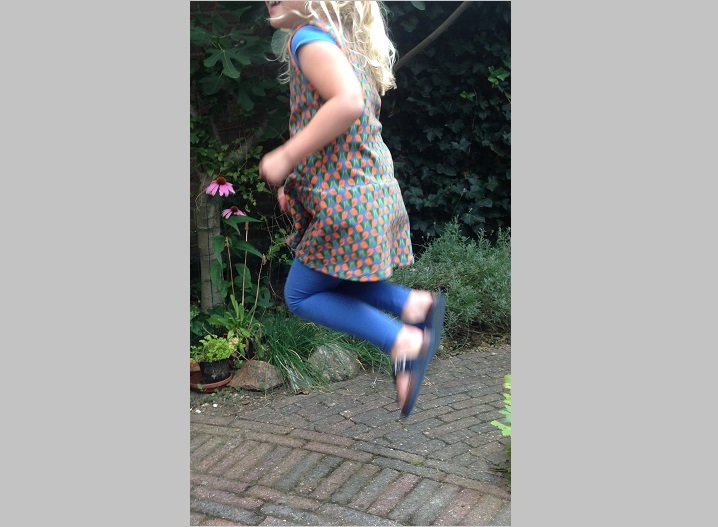 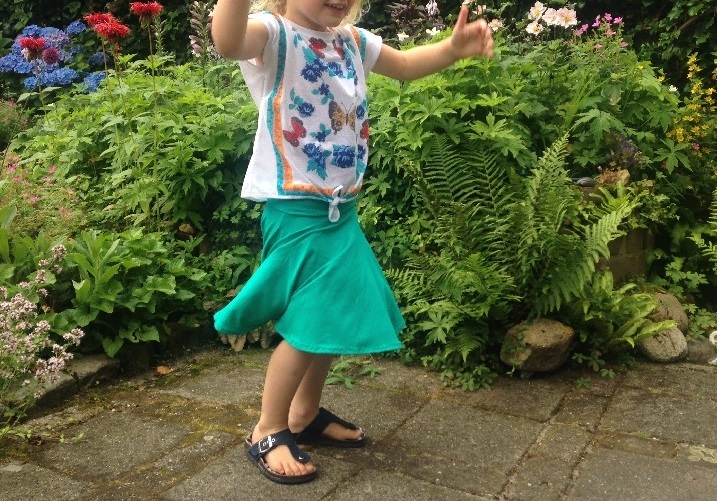 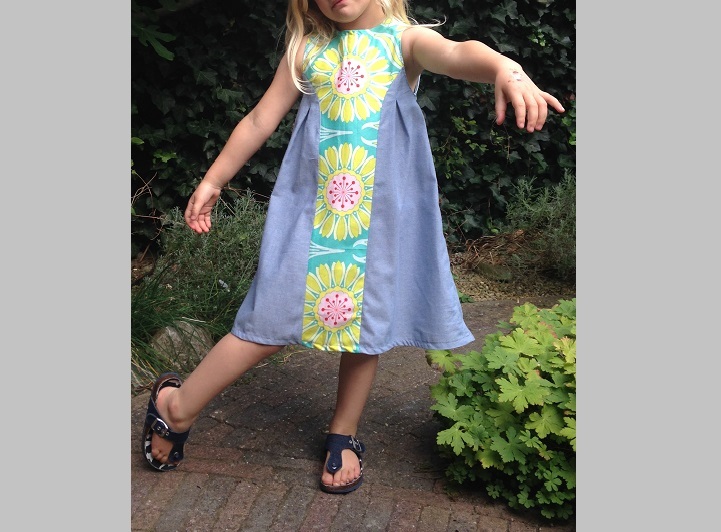 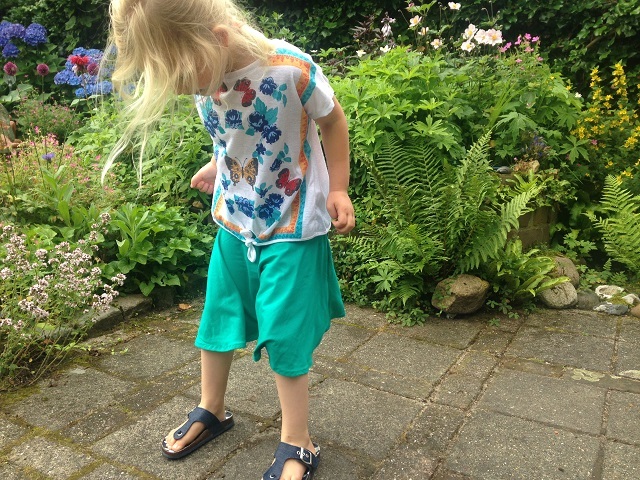 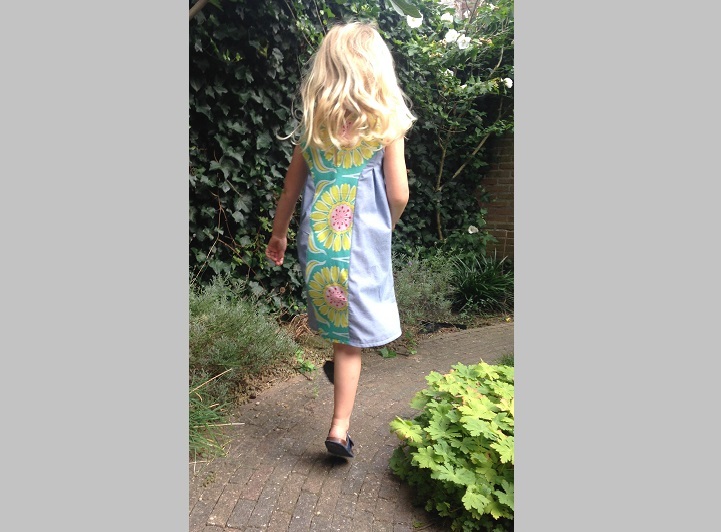 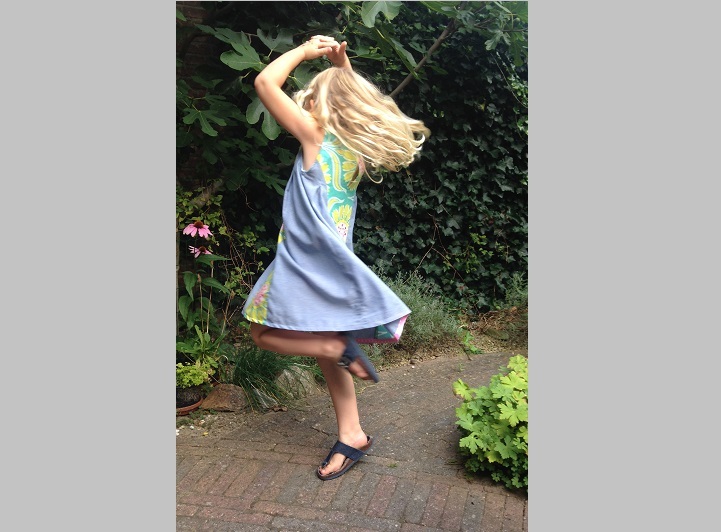 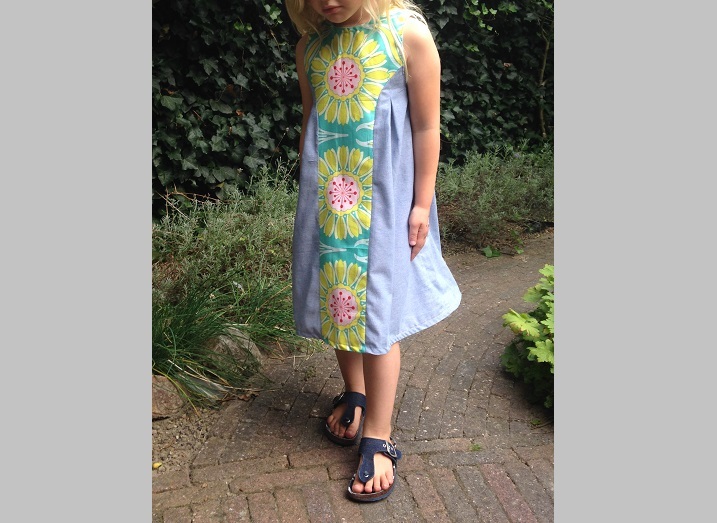 No Tags | Geen categorie | Geen reacties op The Dadaïsme Dress is here! 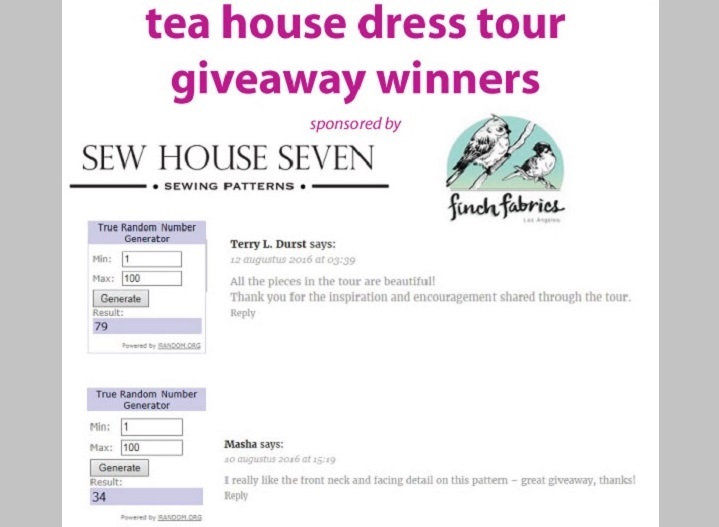 Winners of the Tea House Dress tour! 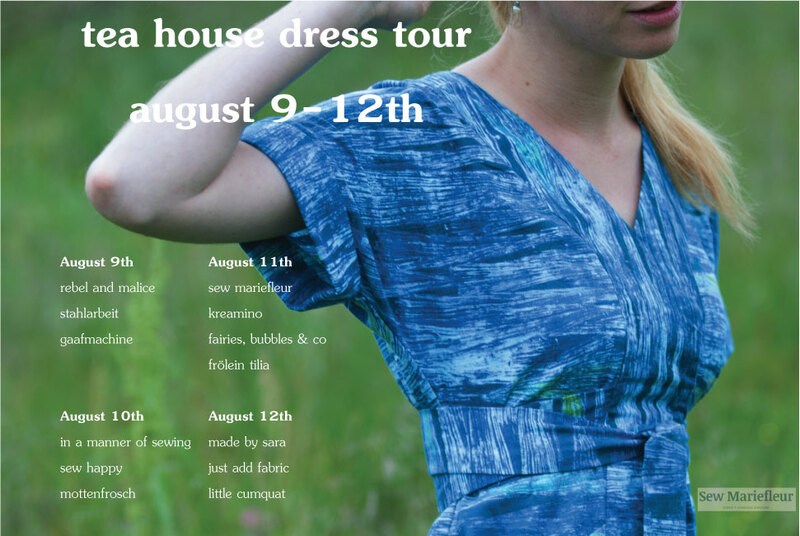 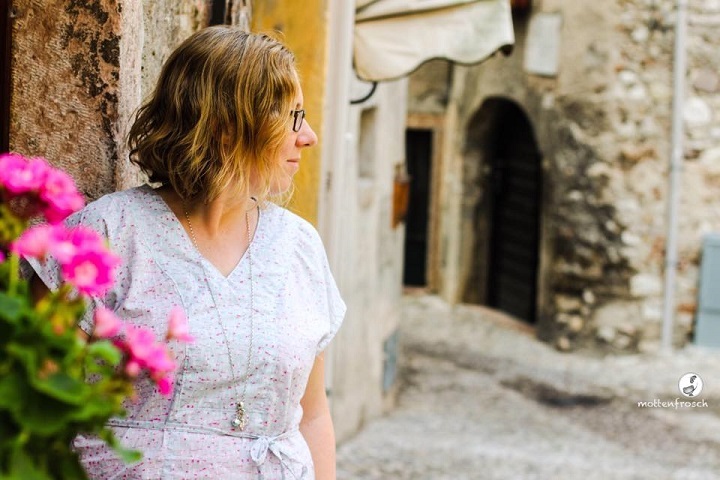 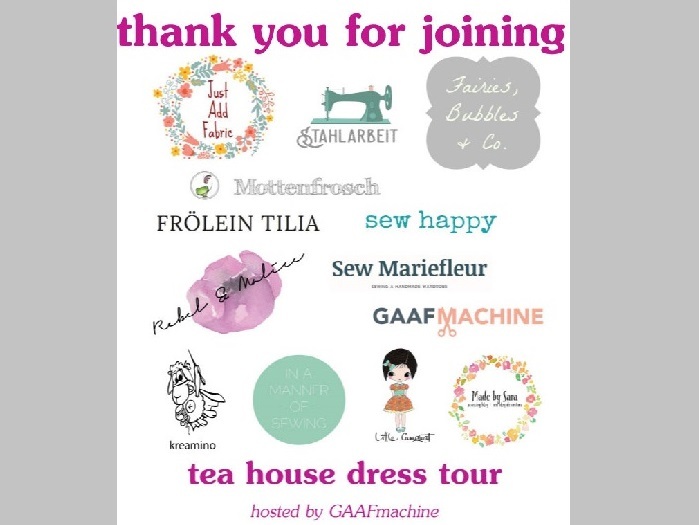 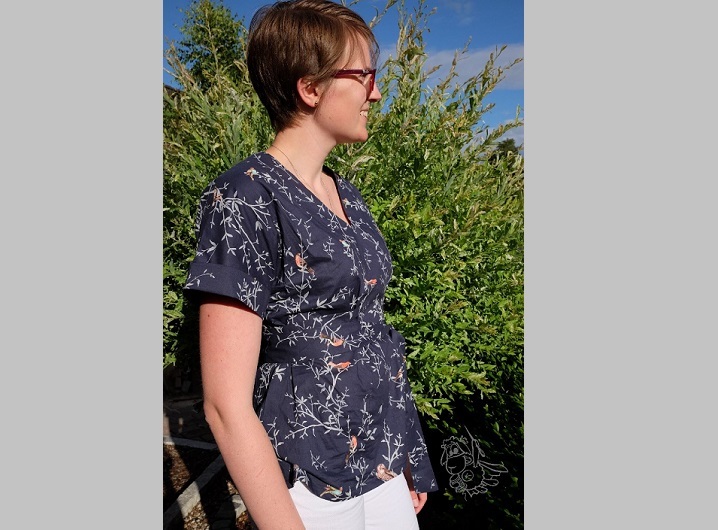 No Tags | Geen categorie | 3 Reacties op Winners of the Tea House Dress tour!